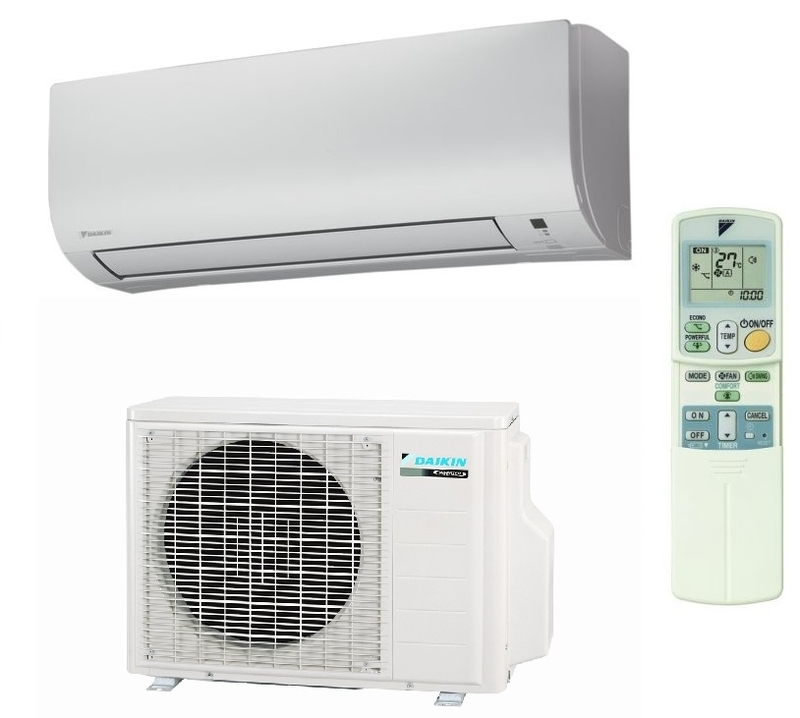 The Daikin FTXP50M offers a competitively priced heating and cooling system that can provide reliable heating even on the coldest winter’s day and air conditioning to provide cooling on hot summer days. Rated at 5kw output this wall mounted system is suitable to control temperatures in room sizes up to 50 square metres in size. The Daikin FTXP50M system can also be retrofitted into installations that have previously used pipework that has used R22 and R407C refrigerant.